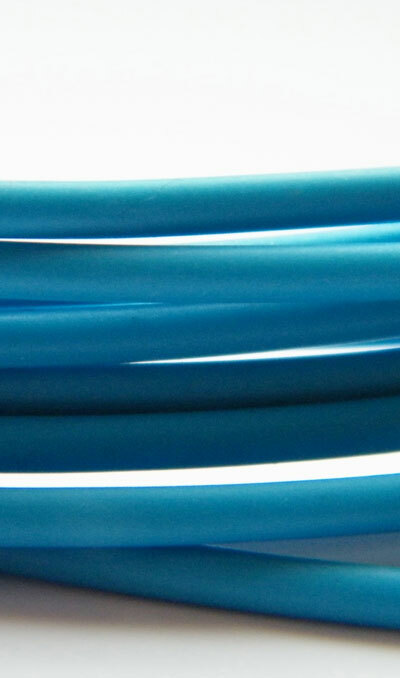 PolyCable® Masterbatch & Compounds | PPM Masterbatch - Trust us. We perform. As a reliable supplier of high-quality, customized solutions, Polyplast Müller has enjoyed an outstanding reputation in the cable industry for more than 25 years. One result of this extensive experience is a vast product range that meets the most diverse requirements. Additive and colour masterbatch, HFFR compounds and antimony trioxide products are manufactured in state-of-the-art production facilities. This wide product range is complemented by the sale of PVC compounds. The products known under the Decelith® brand are manufactured in the Polyplast compound plant in Eilenburg.